Even a great gathering usually has some party fouls — a tribute to the festive gods, perhaps? If you're wearing white, for example, you might run into trouble. 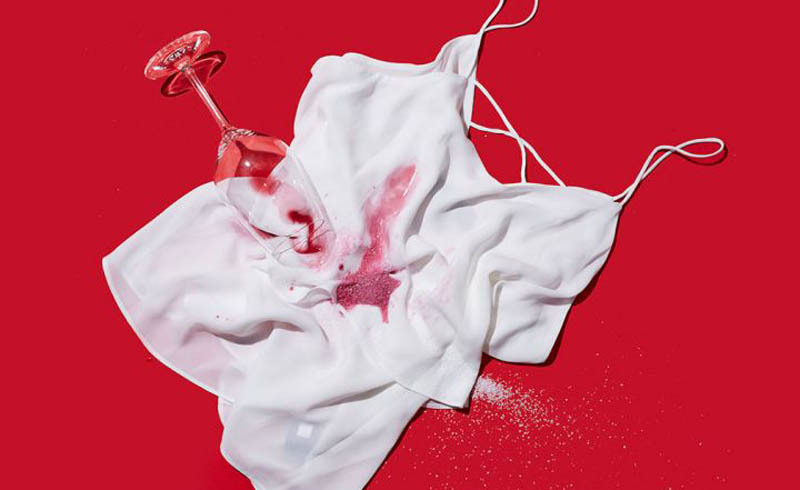 Luckily, there's one surprising trick that helps with red wine stains, especially on white blouses: salt. That's right. Immediately change your shirt, pour a pile of salt directly onto the stain, and let it sit overnight. Then, take it directly to the cleaners. 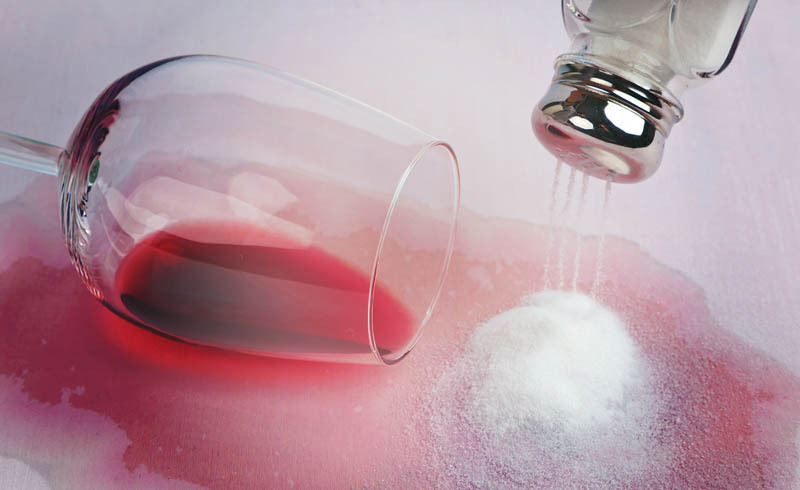 The salt will absorb most of the liquid, making it easier for the cleaners to remove the stain the next morning.